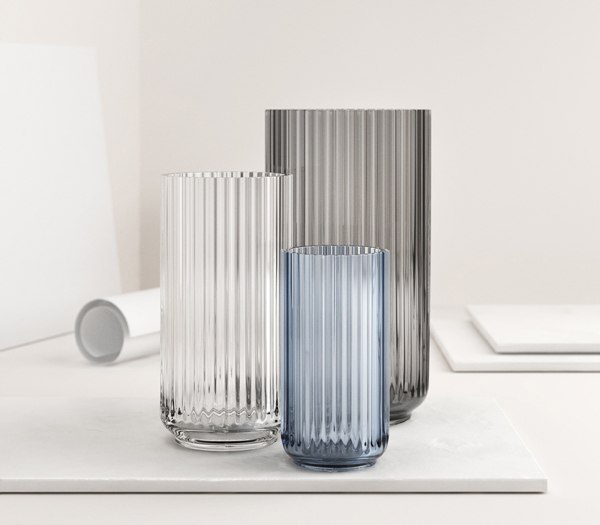 Danish brand Lyngby just unveiled new glass version of its iconic vase and bonbonniere together with a table lamp by Gijs Bakker and a can by Plueer & Smitt. The Lyngby vase has become one of the most iconic designs from Lyngby Porcelain. Over the past 20 years flea markets have been swiped clean of the original examples and the new productions have been extremely popular. The story continues in 2015 with additional designers to built an international brand challenging the scandinavian tradition. Lyngby vase. Glass version. When it was originally designed the Lyngby vase was in stark contrast to the classical porcelain traditions. From the beginning of the 18xx’s and up until the 1920’s the traditions required lots of painting, ornaments, glazing technique and details – focusing more on the decoration of the porcelain rather than the porcelain shape it self. The Lyngby vase challenged this assumption – heavily influenced by the functional Bauhaus movement in Germany. The shape itself is enough. No extra ornaments or brushes needed. 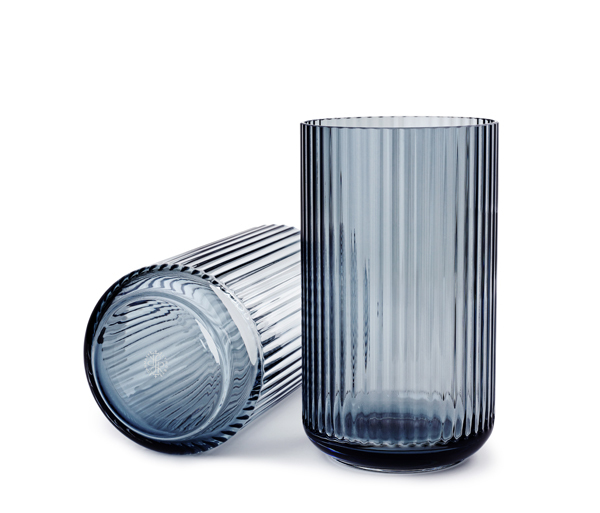 When the Lyngby Vase was released in 1936 it had a very modern and unique aesthetic. The oblong, fluted shapes and elegant simplicity was something new. Too new for many, so it is also possible (if you’re extremely lucky) to find original Lyngby Vases with decorations of flowers and a wide range of glazing techniques. But the thought of simplicity, form and function slowly grew within Lyngby Porcelain, and the world in general, although it wasn’t until the 1950’s that it was more commonly accepted – and desired. The reproduction of the Lyngby vase began in 2011 and since then, the vase family has grown in both colours and material choices. Lyngby bonbonniere. Glass version. The Bonbonniere is a part of the impressive design archive that is Lyngby Porcelain. 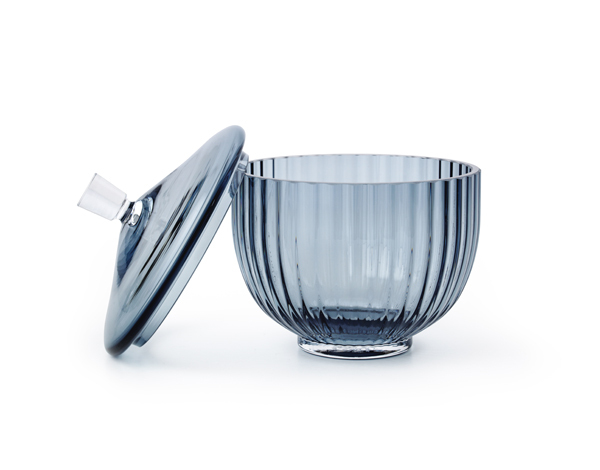 Originally designed in 1944 and only produced in a limited number the charming bowl and lid is inspired by the Lyngby Vase, but has an expression all of its own. 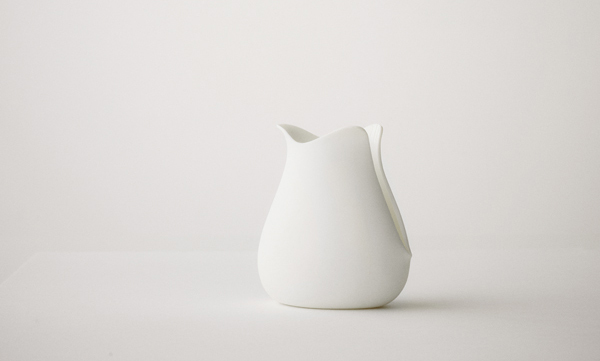 The Lyngby vase has become one of the most iconic designs from Lyngby Porcelain. Over the past 10 years flea markets have been swiped clean of the original examples and the new productions have been extremely popular. In the autumn of 2013 Lyngby Porcelain re-launched the Bonbonniere in porcelain. And in 2014 three glass versions came to life. 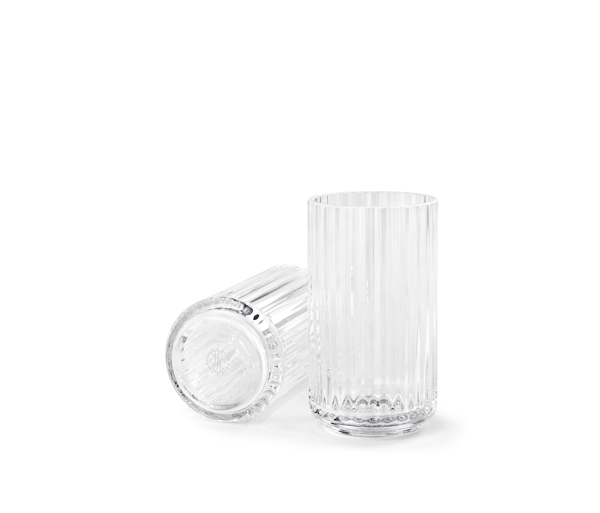 The same charming design – still rooted in the characteristic simplicity of the Lyngby vase. 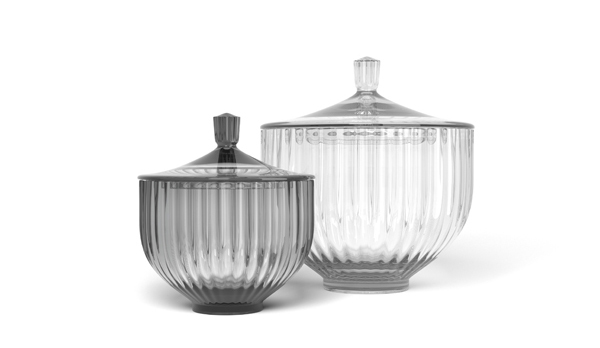 Bonbonniere is available in various sizes, which makes it suitable for both storage and servings. The original large size (ø14cm) is perfect for those nice chocolates, colourful bonbons or brunch table servings of yogurt. The small size (ø10.5cm) is often used for jewellery, make-up, keys or other small items that deserves decorative storage. Tripod by Gijs Bakker (1978). Gijs Bakker is a multi-disciplinary Dutch designer, lecturer and one of the original founders of Droog design. Through a philosophy of ‘conceptual design in context’, his studio in Amsterdam follows a holistic design approach in which heart, mind and substance come together. Through out the years both Gijs and his studio have conceived numerous design icons, and Bakker’s work is represented in collections, both in museums and private collections worldwide. As a teacher and lecturer he urges students, artists and designers to find their individuality as designers. Something he himself has managed to do. 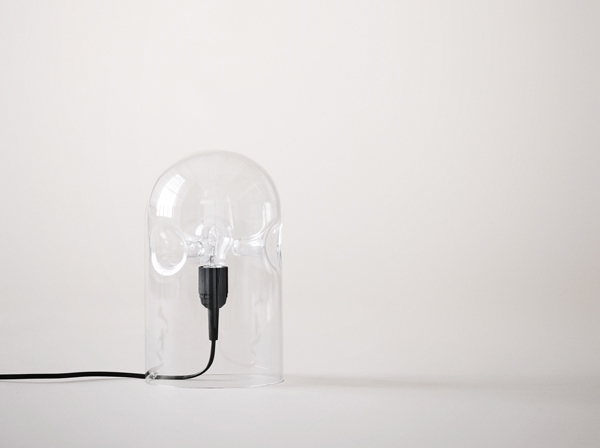 The Tripod is a sensual table lamp made of one piece of mouth-blown glass. Three intriguing structures support the light bulb in the centre of the lamp. All Tripods are mouth-blown and uniquely made. Can n°1 by Plueer & Smitt. Soft and delicate. Dominic Plueer and Olivier Smitt are Swiss born designers. They aim to offer something lasting, physically as well as mentally, as a contrast to a society sometimes more driven by consumption and replacement. In most of their work they interpret their own observations of already excising products – and challenge all our built in assumptions as well as the way we typically use the products. In that sense Can No 1 is a genuine PlueerSmitt design. The can is intended for oil or dressings. Due to long slit in the back only a little oil can fit in the can. Another way to discretely rebel against over consumption. The soft porcelain has a mat surface with a subtle texture, ensuring a good grip. The long slit in the back requires great technical finesse in the production as the porcelain may crack during the carving.